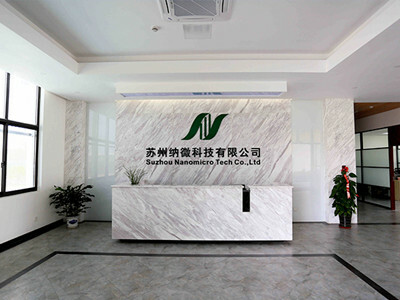 Description:Monodisperse Microspheres manufacturer / supplier, offering Chromatography Media,Magnetic Beads, etc. 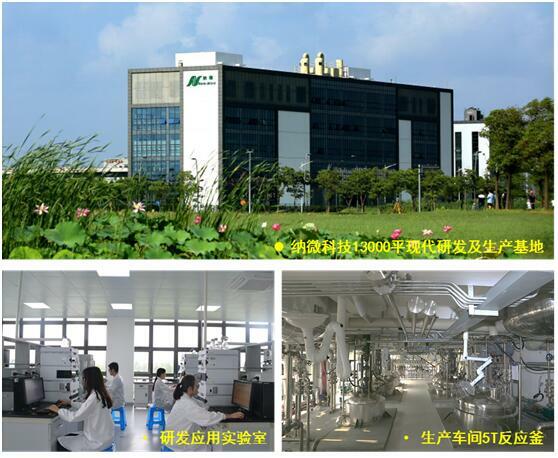 , offering Chromatography Media,Magnetic Beads, etc. 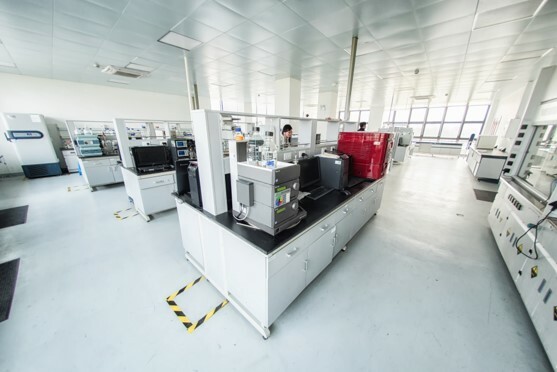 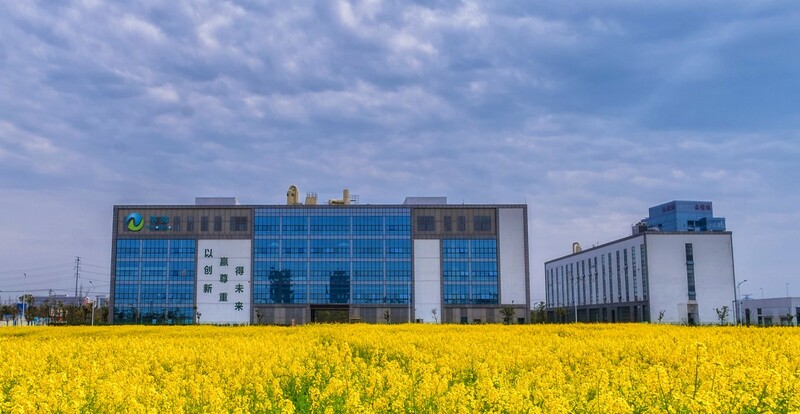 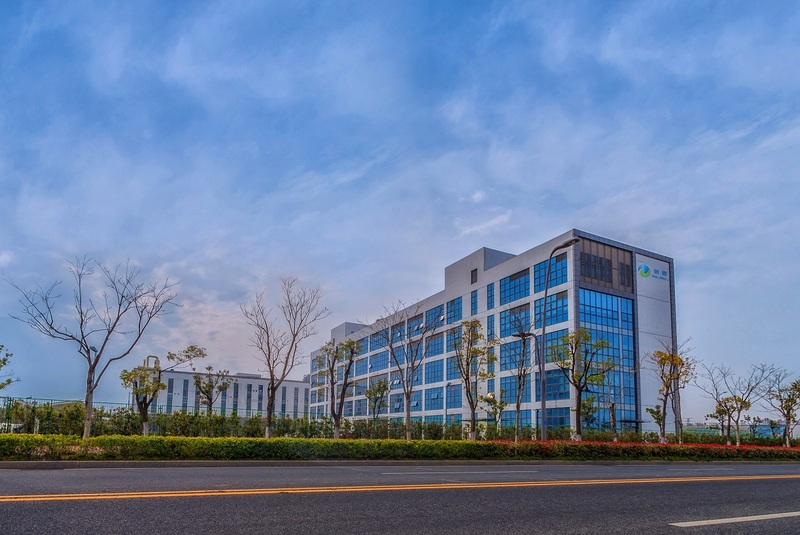 We have other products such as Monodisperse Chromatography Media, Silica -based Chromatography Media, Hplc Packing Material, and please contact us.